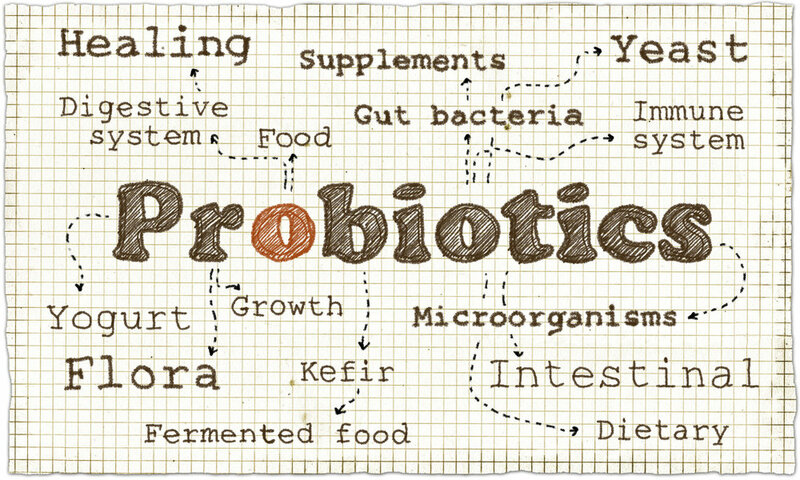 I've learned that we all should be taking Probiotics DAILY! Gut health is so important for our overall health. Probiotics are known to improve digestion, limit inflammation within the body, prevent allergies, colds, and various skin conditions. I take Probitics on an empty stomach in the morning and before bed. Garden of Life - RAW Womens Probiotics are some of the best.